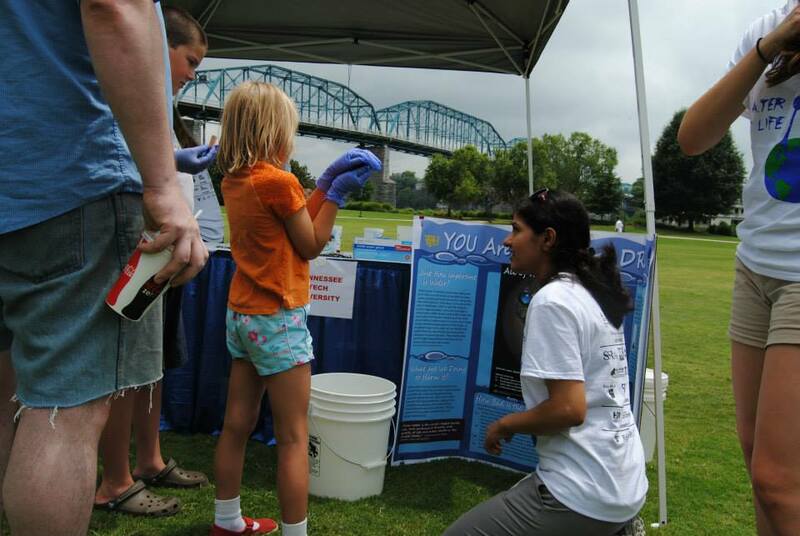 The WAVE Foundation at Newport Aquarium will be one of 26 educational booths at the Water for Life event on Sunday, July 26, located just outside the Aquarium at the Newport on the Levee plaza. 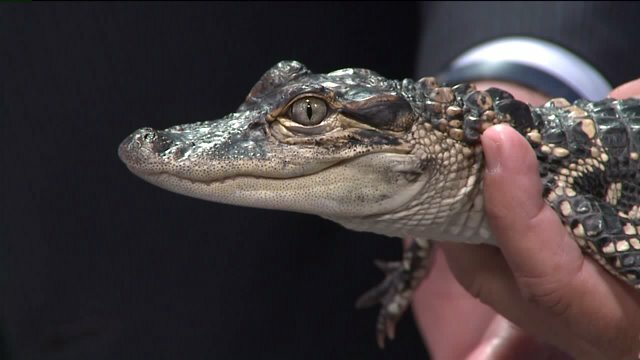 NEWPORT, Ky. — Guests can meet an alligator and test their water knowledge through the WAVE Foundation, Newport Aquarium’s nonprofit partner, during the second annual Water for Life event on Sunday, July 26, located at the Newport on the Levee plaza and Riverboat Row. 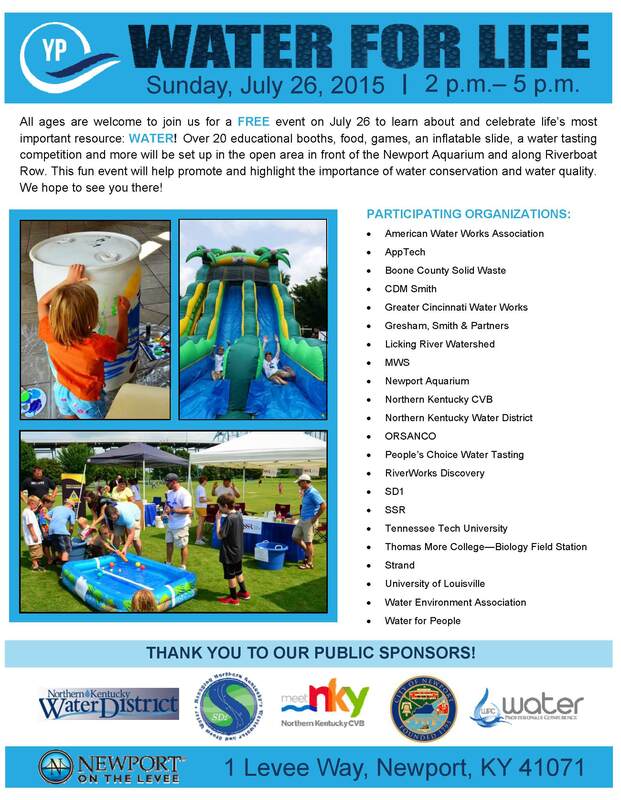 A free event open to the public, Water for Life runs from 2-5 p.m. and will feature food, games and nearly 30 educational booths with interactive and fun ways for people of all ages to celebrate our most precious resource, water, while highlighting the importance and value of water conservation and quality. Water samples from Newport Aquarium’s Shark and Amazon tanks, as well as from the Ohio River, will be set up at the WAVE Foundation booth, where guests can guess the source of the samples based on pH, salinity and temperature. Additionally, Newport Aquarium’s Garry the gator will greet guests from the WAVE Foundation booth throughout the event. Kids who pick up a booth passport upon their arrival at Water for Life can get their passport stamped each time they complete an activity at a booth. Once a booth passport is completed, kids can earn a free snow cone from Kona Ice, along with other prizes. 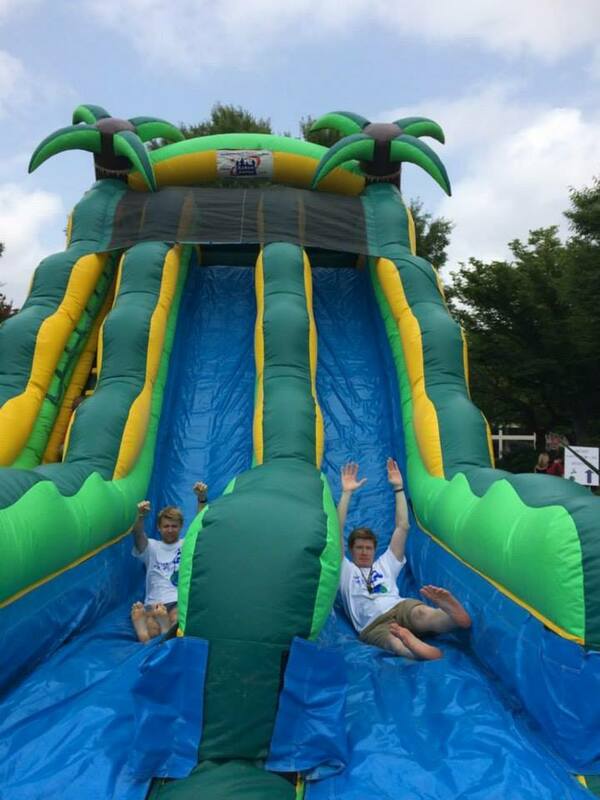 Similar to last year’s Water for Life event in Chattanooga, Tenn., this year’s Water for Life event in Newport, Ky., will feature an inflatable slide. In addition to the nearly 30 interactive booths, Water for Life will include an inflatable slide and a water tasting competition. Water for Life kicks off the 2015 Kentucky-Tennessee Water Professionals Conference, which runs from July 26-29, when approximately 1,500 water professionals will gather in Northern Kentucky to learn and network about water issues affecting the customers and communities they serve. The Northern Kentucky Water District and Sanitation District No. 1 are the conference’s co-hosts. This entry was posted in WAVE Foundation and tagged American Alligator, newport aquarium, outreach, water conservation, Water For Life, Water Quality, Wave Foundation by NewportAquarium. Bookmark the permalink.